NHO has been in business since 1981. It was started by its founder Jack Bresslin in January of 1981 and had only five employees on the payroll for the first few months of that year, processing approximately 20 jobs per day. Although we have grown over the years, we are still small enough to know each of our accounts personally and treat our customers like they are part of our extended family. Our customer service department is second to none. 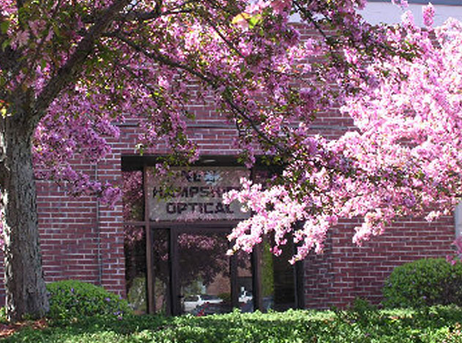 They have a combined over 100 years in optical experience! This means they are able to take your Rx's accurately as well as assist you with any optical questions or needs that you may have.